October 2017 after successful negotiations with founder and fellow shareholders John Baker and Alan Hutchings current Managing Director David Weeks successfully became the sole owner of Engineering Dynamics on the 23rd August 2017. We now look forward to the future with a team building exercise in mind in order to preserve the companies future. 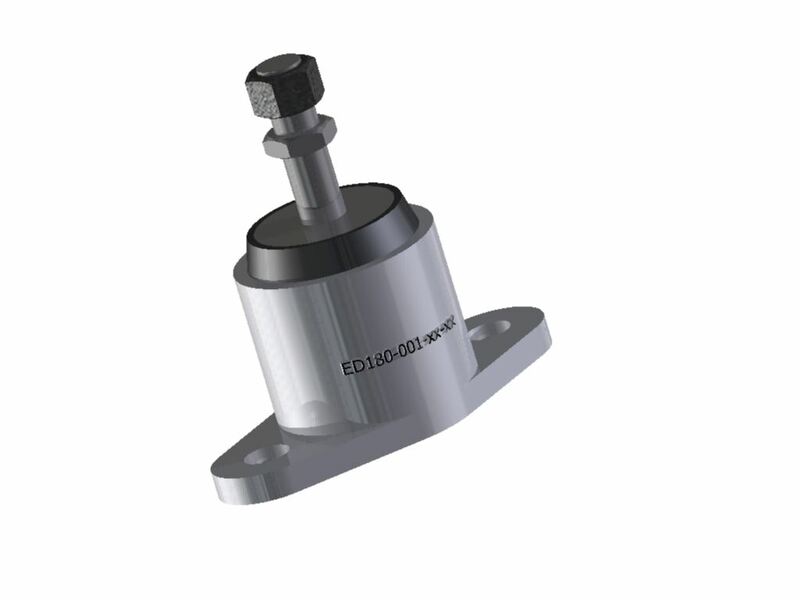 ED180 Height Adjustable Marine Engine mount. We are looking at supplying just the centre moulding if you are interested. The mounts came with an identification label which should allow us to track the correct replacement centre moulding. April 2017 a successful transition from ISO 9001:2008. We are now a ISO 9001:2015 approved company. October 2014. We look forward to our 35th year of business with our products supporting some of the most expensive equipment in the world. We thank all our customers and look forward to to supplying you all well into the future.